This type of funeral, often referred to by funeral providers as a “traditional” funeral, usually includes a viewing or visitation and formal funeral service, use of a hearse to transport the body to the funeral site and cemetery, and burial, entombment or cremation of the remains. In addition to the funeral home’s basic services fee, costs often include embalming and dressing the body; use of the funeral home for the viewing or the funeral service, or both; and use of vehicles to transport the family if they don’t use their own. The costs of a casket, outer burial container, cemetery costs and other funeral goods and services also must be factored in. The traditional service is a meaningful expression for the family, and it gives friends and associates an opportunity to offer their tributes in the way of flowers or memorials to churches or organizations chosen by the family. The body is buried shortly after death, usually in a simple container. No viewing or visitation is involved, so no embalming is necessary. A memorial service may be held at the graveside or later. 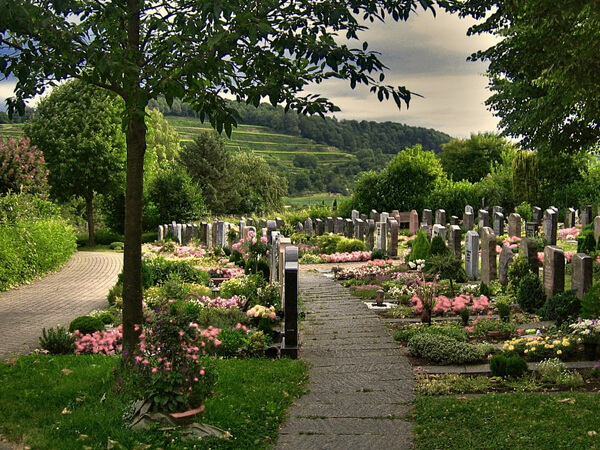 Direct burial usually costs less than the “traditional,” full-service funeral. 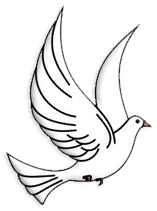 The family can be present for the burial or it can be completed privately by the funeral home.